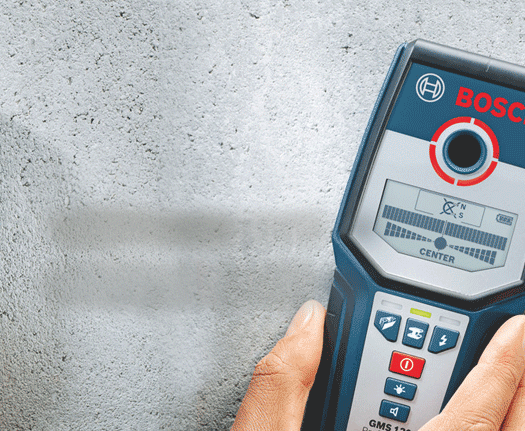 We pride ourselves on being a company that is committed to excellence, and that’s why our superb range of Scanners and Detectors have all been carefully chosen to meet your professional needs. Accurate, easy to use, and precise, every item in our range is designed to make your job simpler and more straightforward, so that you can complete your task with optimum ease and efficiency without breaking the bank. Our scanners and detectors have each been selected to ensure that you get exceptional quality at an exceedingly appealing price. Browse our collection today to find the right tool for the job.